Your Jeep Grand Cherokee has been constructed to provide enjoyment for you and your passengers for thousands of miles. If your goal is to make your Jeep Grand Cherokee last for years to come, you must schedule regular maintenance service and repair appointments for it. 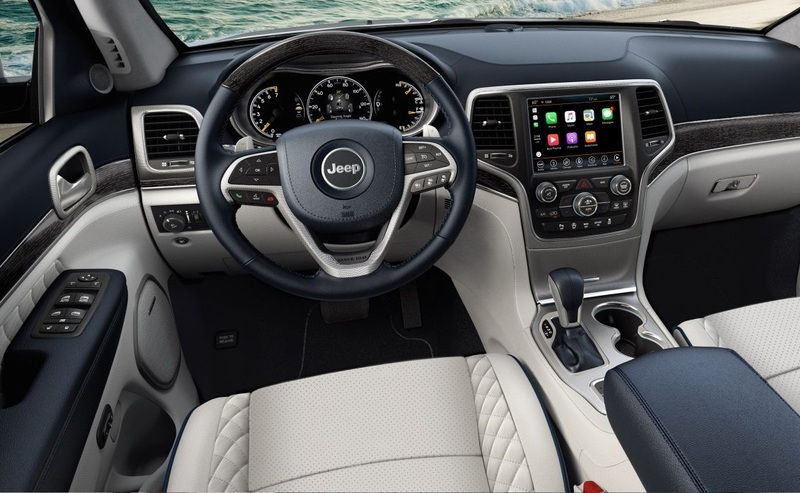 At our Boulder Jeep dealer serving Boulder, Longmont, Loveland, our service center is equipped with the latest technology to conduct your Jeep Grand Cherokee repair according to the manufacturer standards. Our skilled service technicians have a great deal of experience repairing and maintaining vehicles at our Boulder Jeep dealer. Why Does Your Jeep Require Regular Maintenance? If you’re like many vehicle owners, you may be wondering why you need to schedule a maintenance appointment for your vehicle if it isn’t having any problems. After all, wouldn’t it make sense for you to schedule an appointment when you notice a problem? Although you may save money in the short term by skipping routine maintenance service, you may end up spending more money on repairs later. Here are a few reasons to schedule your routine maintenance service for your Jeep Grand Cherokee with our Jeep dealer serving Boulder, Longmont, Loveland CO.
1. Interval services are important to maintain the life of your vehicle. Whether your manual recommends a 15,000-mile, 30,000-mile or 90,00-mile service, you should make every effort to abide by your manual’s recommendations. During these services, your automotive technician at our dealer serving Boulder, Longmont, Loveland will inspect your vehicle and replace its parts. If your vehicle requires a major auto repair, the technician will be able to diagnose any problems during the service appointment. 2. It’s best to stay on top of your vehicle maintenance services before your car requires a major auto repair. Major Jeep Grand Cherokee repair services can be expensive. In many instances, our technicians have the tools to detect minor problems before they develop into the need for a major auto repair service. By taking proactive steps, you could possibly save hundreds (or thousands) of dollars in repairs. 3. 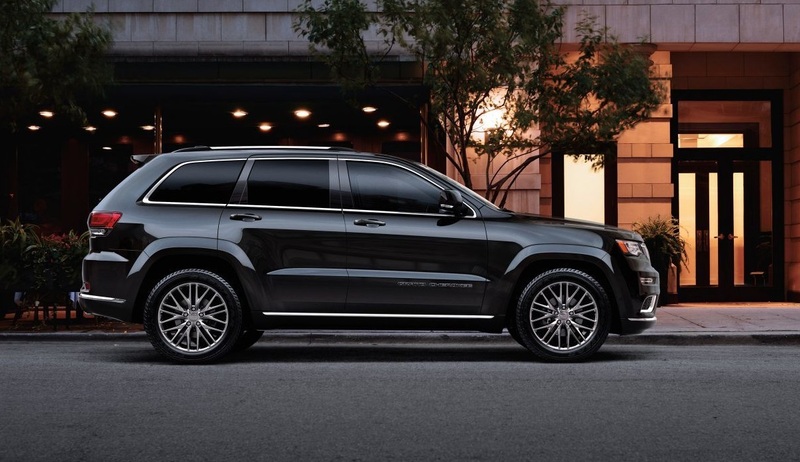 Your Grand Cherokee will be kept in top condition. Did you know that changing your oil or getting a tune-up can improve your gas mileage? In a vehicle, all of the systems work together. When one component isn’t operating properly, it can affect the other components. Our Jeep service center understands the importance of selecting a reputable maintenance and repair center. The following tips can help you select the one that’s right for you. 1. Select a Jeep dealer service center. Taking your vehicle to a Jeep dealer makes sense. Our Jeep technicians have been trained on how to repair Grand Cherokee vehicles. They understand this vehicle’s special requirements. 2. Browse customer reviews. A service repair center is only as good as its track record of customer service and previous repairs. 3. Ask about the service center’s repair policy. It’s important for a service center to stand by its work. If your vehicle isn’t repaired correctly during the initial repair service, you shouldn’t have to threaten to take legal action for the service center to repair your vehicle correctly. Why Choose Our Boulder Jeep Dealer? We know how frustrating it can be for you when your Grand Cherokee needs a service or repair. That’s the reason we make it convenient for our customers to schedule a service appointment. If you’re unable to take time out of your day to call our service center, you can schedule an appointment online. With our online portal, you can schedule an appointment within a few minutes. Another reason to select our Jeep dealer for service is our technicians use Jeep original manufacturer parts. This is important because original manufacturer parts are designed to maximize your Grand Cherokee’s performance. When it comes to our repair service, our Jeep dealer is committed to providing our customers with exceptional customer service. If you’re not satisfied with your service for any reason, we’ll do our best to make it right. Our mission is to provide a service that improves your vehicle’s performance. The technicians at our service center can make that happen. If it’s time for you to schedule a service or repair appointment, we invite you to contact our Jeep dealer. Schedule your appointment online or by telephone today.